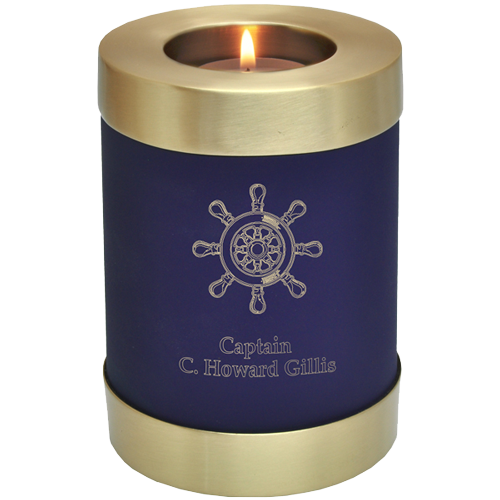 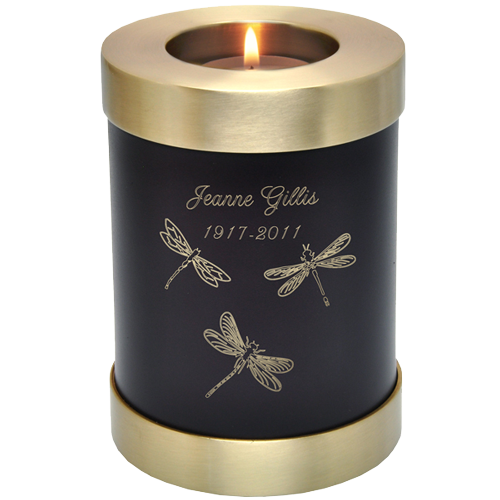 These brass heart-shaped keepsake urns look beautiful engraved. 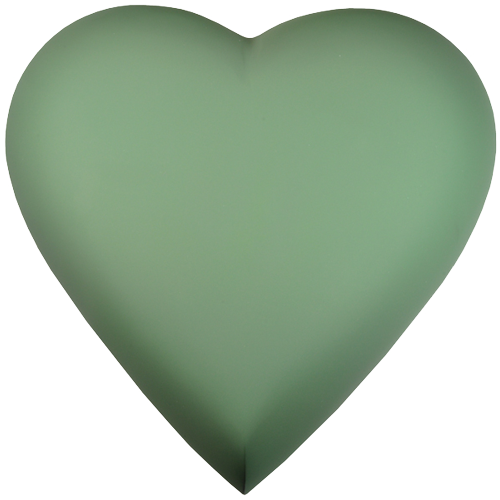 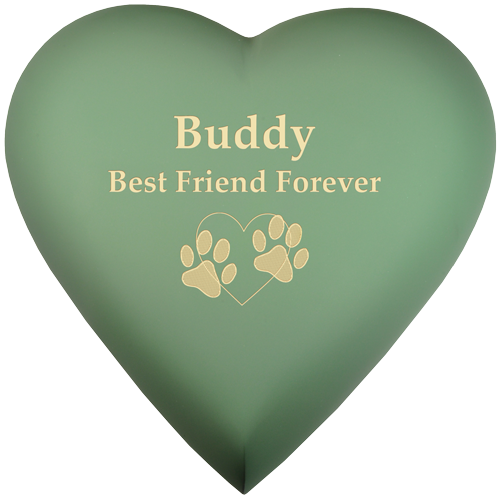 The brass shows through to create a striking contrast against the lustrous sage green, matte finish- see photo with engraved pawprints+heart clip-art . 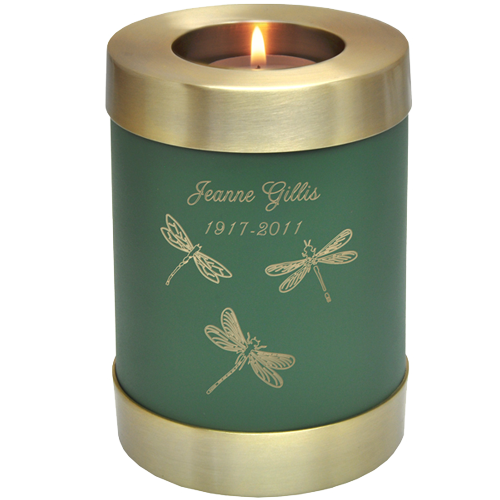 A threaded lid keeps the urn secured at the bottom complete with three padded feet (see additional images). 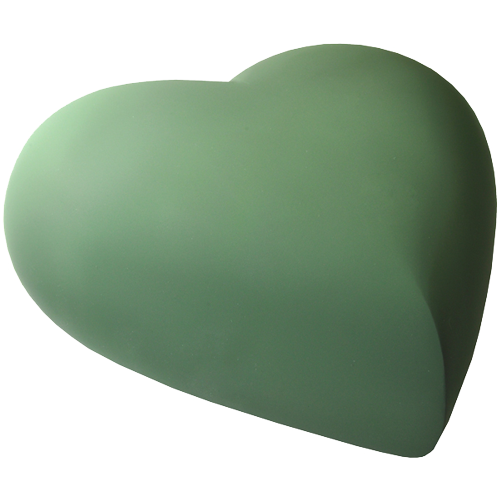 Capacity: Holds approximately 53 cubic inches or the ashes of a loved one that weighed 53 lbs or less at time of passing. 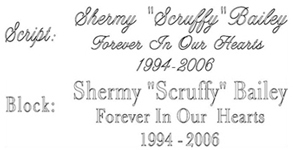 May be used to house the ashes of small to medium sized dogs or used as a sharing-urn for large dogs. 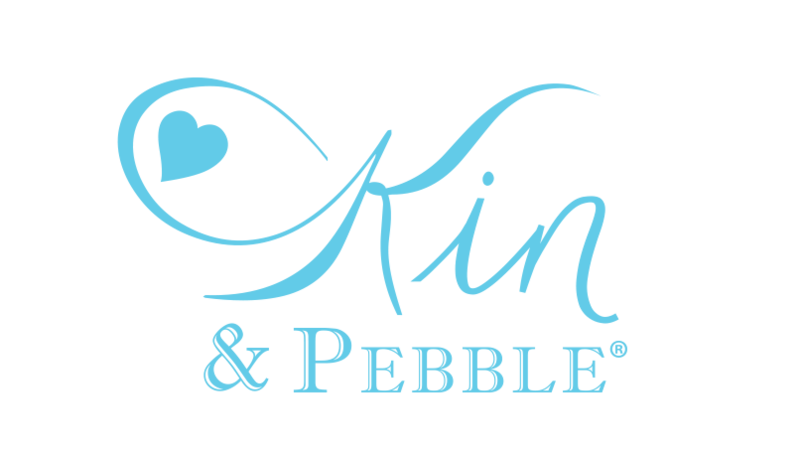 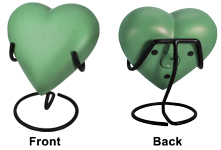 Optional Display Stand: Choose to add the optional display stand made specially for the heart urn keepsake.